GENEVA (6 October 2014) – This year marks the 25th anniversary of the adoption of the UN Convention on the Rights of the Child (CRC). The Convention on the Rights of the Child is the most widely accepted international human rights treaty in history and it sets out the rights of all children, regardless of their migration status. Over the past 25 years, the CRC has been an important tool for protecting and improving the lives of migrant children around the world. 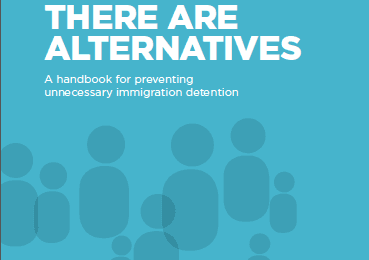 Importantly, in 2012 the UN Committee on the Rights of the Child (CRC Committee) found that the detention of children on the basis of their or their parents’ migration status is never in the best interests of the child and will always constitute a child rights violation. To celebrate the CRC and to highlight that child and family immigration detention is never appropriate, the IDC encourages our members and partners to follow all of the [email protected] events. In particular, we’re highlighting a number of events and links/resources here for IDC members to get involved. at the United Nations headquarters in New York. 3) look to the future from different perspectives, including children, governments and civil society, and consider the best ways to address these challenges as the international community moves into the next 25 years of the CRC. Leiden Law School at Leiden University (The Netherlands) is holding an International Conference celebrating 25 years of the CRC. The Conference will be held from 17-19 November 2014 and is part of a whole week of festivities from Monday 17 November until Thursday 20 November 2014 organized by Leiden University, the City of Leiden, UNICEF The Netherlands and the Dutch NGO Coalition on Children’s Rights. 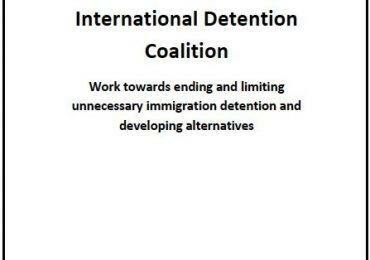 The International Detention Coalition is a proud supporter of the Global Campaign to End Child Detention, who is organising an International Day of Action with over 20 activities taking place around the world to commemorate CRC 25. Despite clear recommendations from the CRC for states to expeditiously cease the detention of children, it continues to happen. 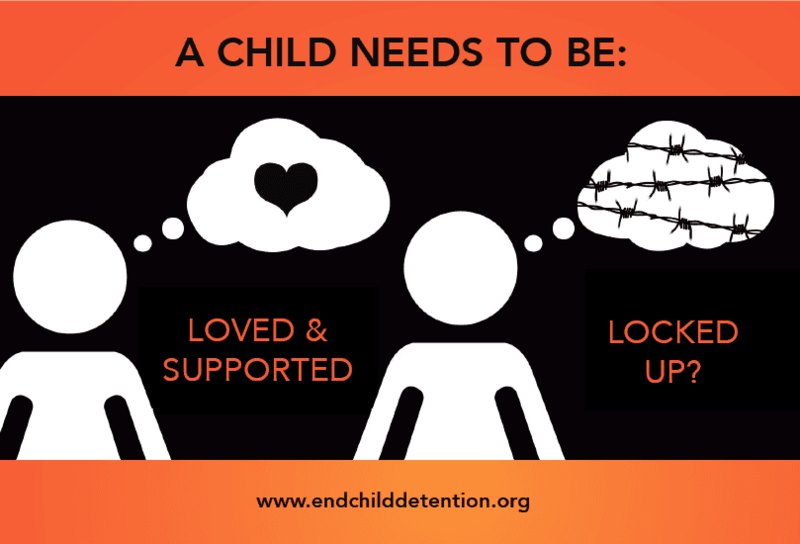 Join one of the events or take part in digital promotion calling for an end to child detention on this important day for child rights. You can follow all of the conversation around the 25th Anniversary of the CRC on Twitter using the hashtag #CRC25.